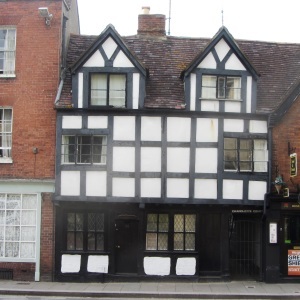 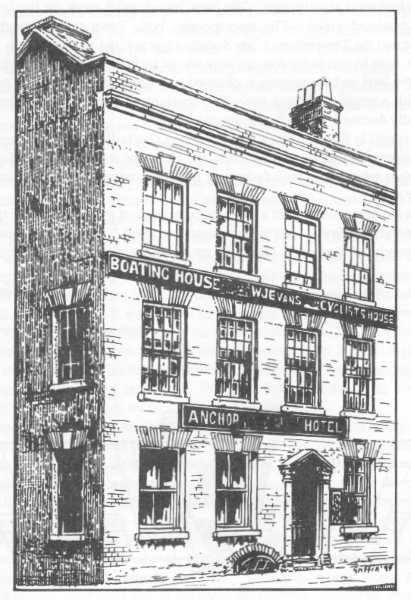 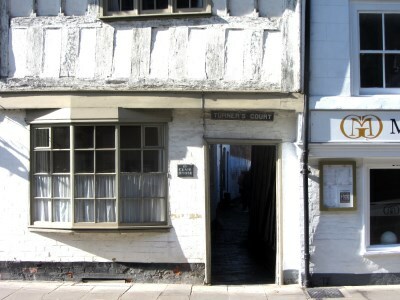 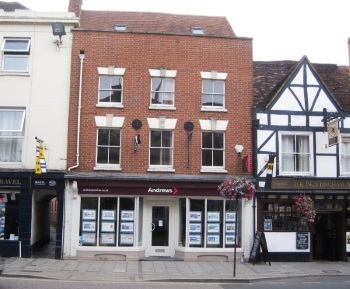 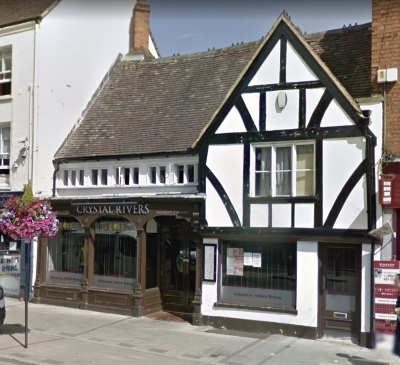 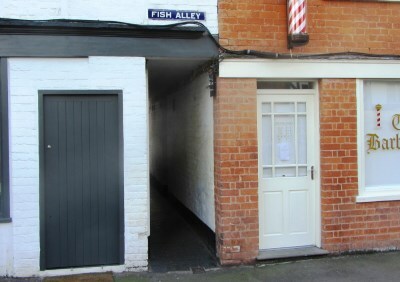 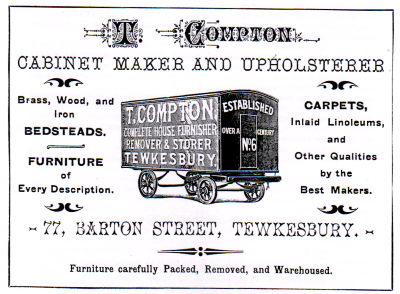 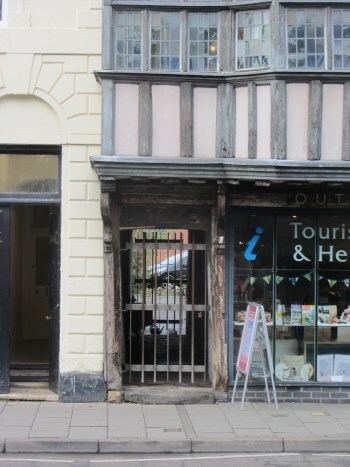 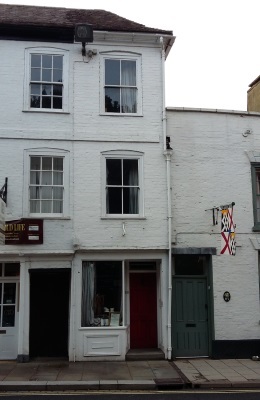 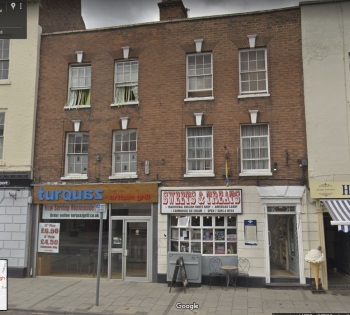 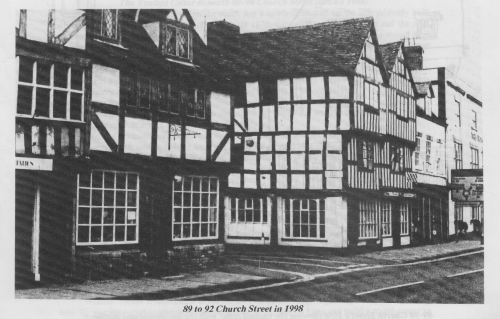 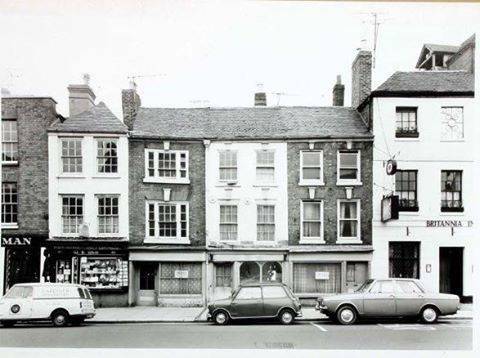 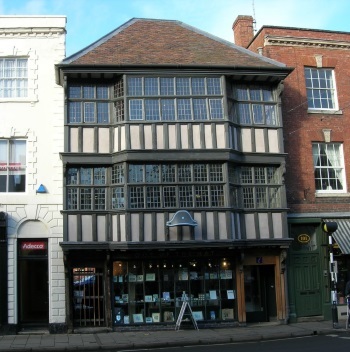 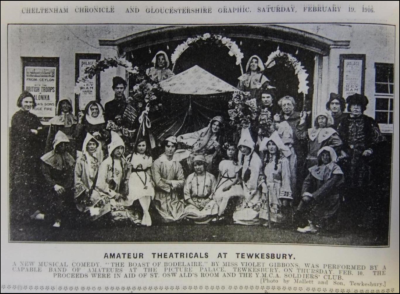 These articles are about specific buildings and places in Tewkesbury. 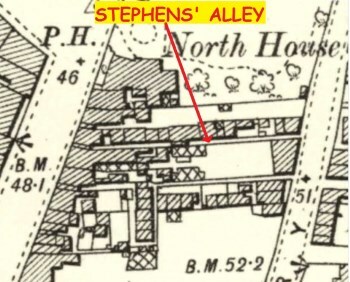 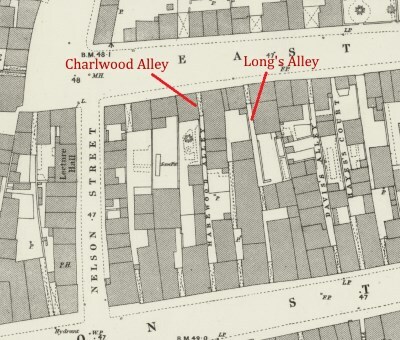 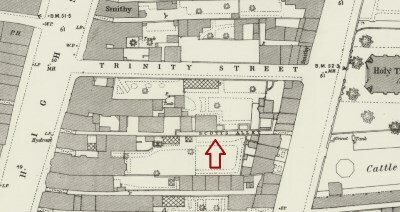 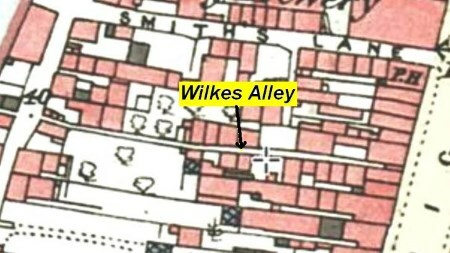 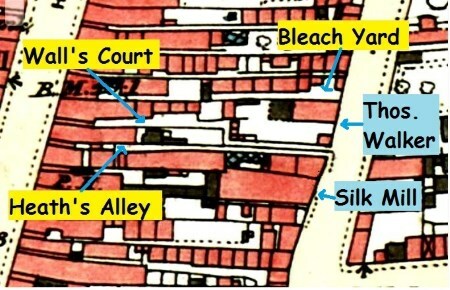 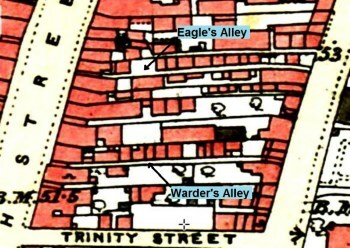 They are divided into the three principle streets, High Street, Church Street and Barton Street; the alley's and courts connecting them and finally places elsewhere in the vicinity. 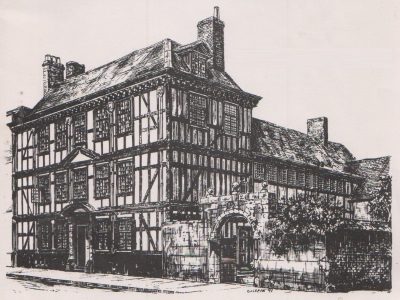 We hope to have deeds on every house eventually! 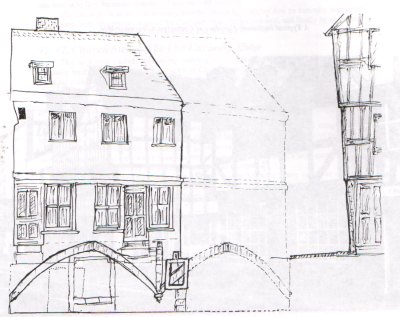 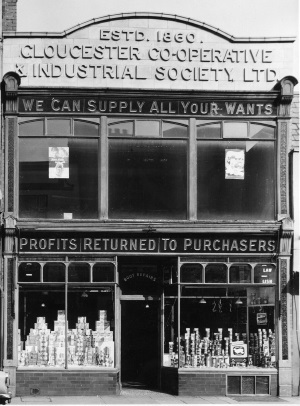 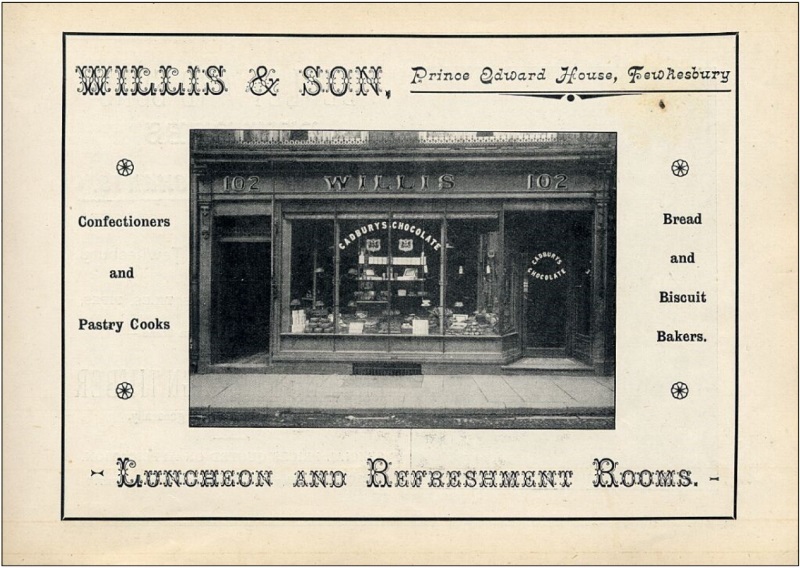 If you have historical deeds and would like to contribute them to our site, please get in touch. 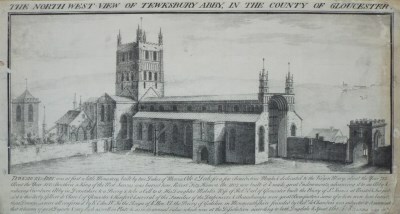 Williams Dyde's map published in The History and Antiquities of Tewkesbury, 1790 This is the first detailed map that exists before Ordnance Survey began mapping Britain.